MediabridgeTM Ultra Series Instrument Cables are professional grade cables at consumer prices. 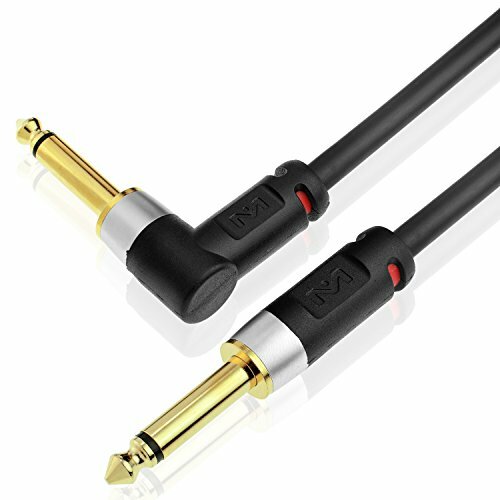 The inner 20AWG copper conductor, gold plated connectors and rubberized jacket are designed to ensure the best possible audio experience. A musician can be hard on their cables. MediabridgeTM Ultra Series Instrument cables are up to the task. Instrument Cables (aka ¼ inch or 6.35mm) are typically used for guitars, bass guitars and other instruments to connect to an amplifier, mixer or sound board.